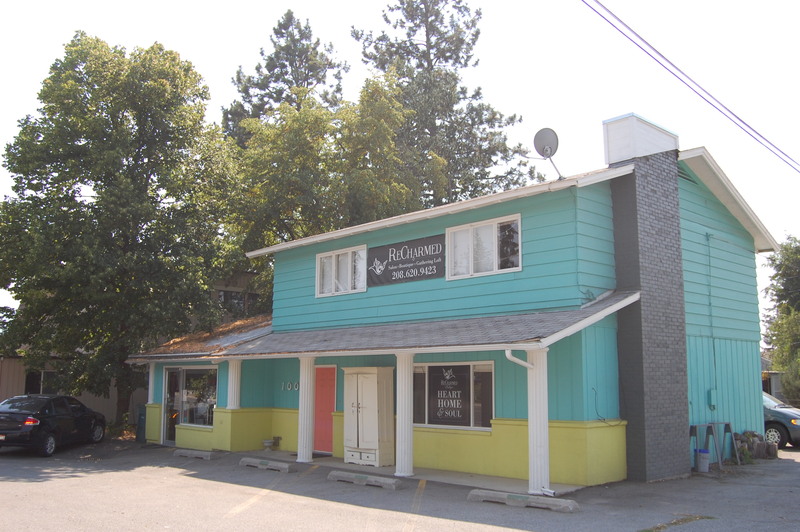 Retails space in a desirable area in Post Falls. Offering 1976SF with many options for you to maximize this business opportunity. Currently a shop and previously a hair salon.